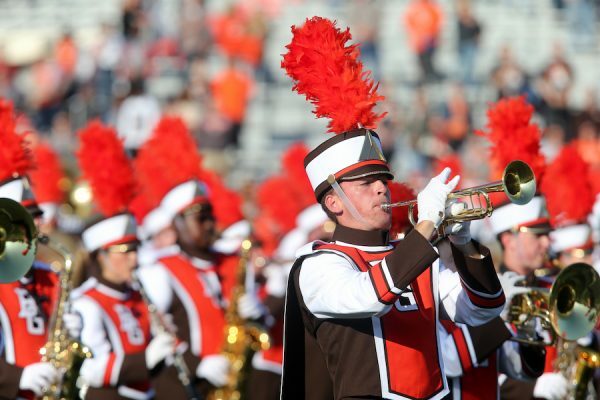 BGSU is a mid-sized university that offers a low student/faculty ratio of 6:1. This affords students the opportunity to study with our award-winning and world-renowned faculty on a more personal basis. 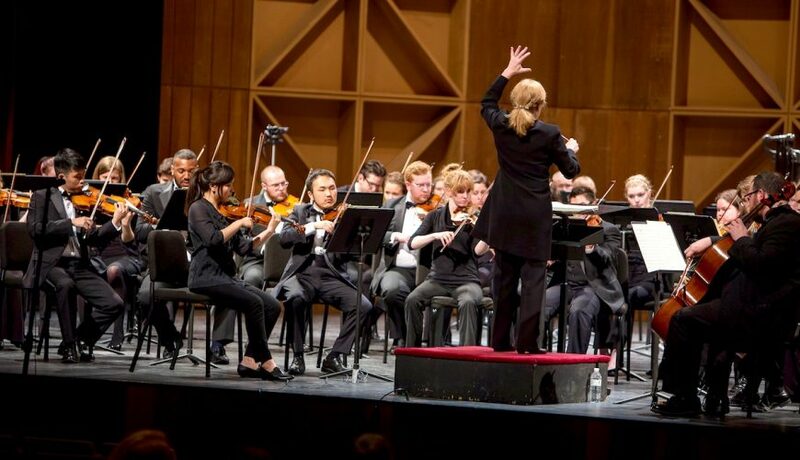 • Opportunities for undergraduate and graduate students to perform together in ensembles. 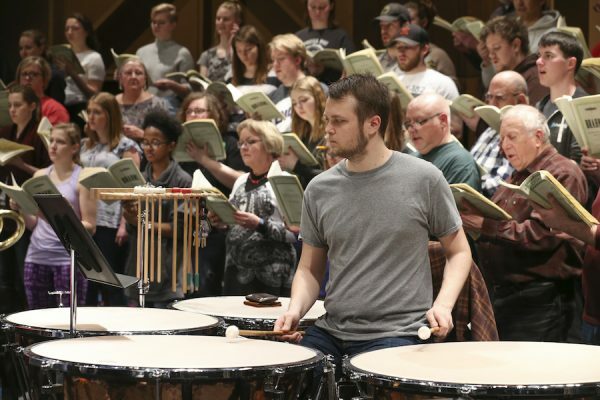 • Hundreds of student engagement opportunities through performance, teaching, composition, and scholarship involvement. • Unique scholarships and funding for tuition, travel, study, and performances. • Over 30 large and small ensembles, including world and historical groups. • The lowest cost among public institutions in Ohio! • Seeking a sense of community. • Seeking opportunities to engage in their profession while still a student. • Wanting to study with faculty who are among the top in their field. 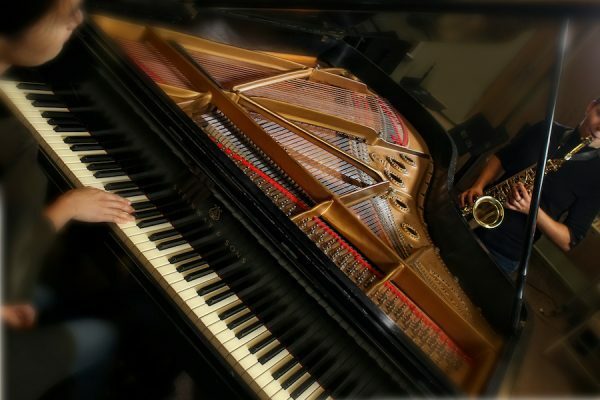 Undergraduate Degrees: Music Education, Music Performance, Music Composition, Jazz Studies, World Music, Music History & Literature, and Musical Arts (Interdisciplinary). 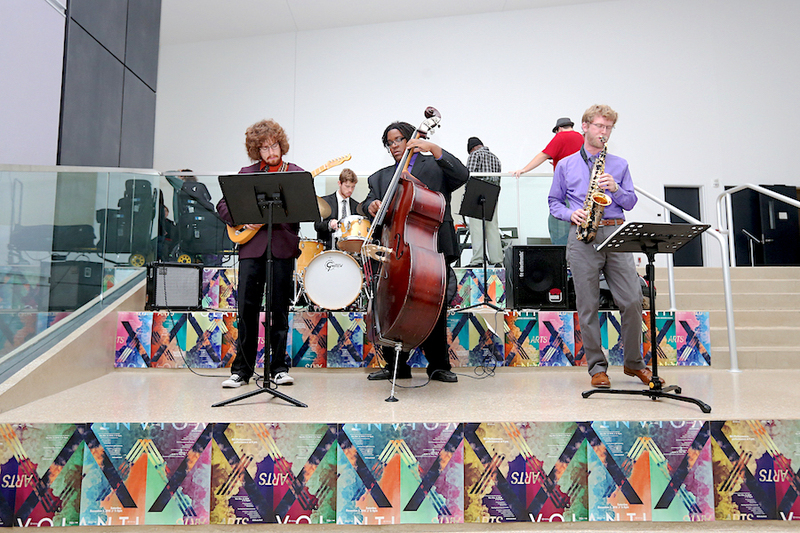 Minors include Performance, Jazz Studies, Recording Technology, and Music Industry. Graduate Degrees: Composition, Music Education, Teaching Artistry, Music History, Ethnomusicology, Music Theory, Music Performance/Conducting. Masters Degrees, Certificate Programs and DMA Programs offered. Your name and email address are held in strictest confidence by MajoringInMusic.com and Bowling Green State University... they will not be shared with anyone else.